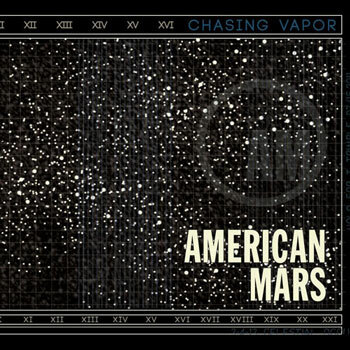 Since its inception in the late nineties, American Mars has been a musical anomaly in their hometown of Detroit. In a town often passed over by touring Americana acts and dominated by garage and punk, the band has persevered for nearly a decade with its unique brand of atmospheric roots-influenced rock. 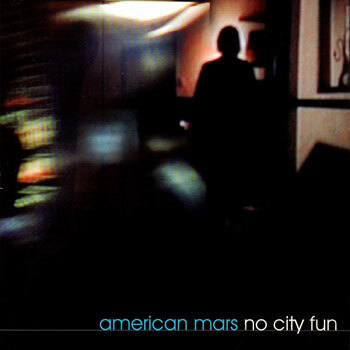 American Mars’ 2003 release, No City Fun, combined indie-rock elements with Eno/Lanois-influenced soundscapes. Reviewers compared the band’s music to such diverse artists as Joe Henry, the Dream Syndicate, Tom Petty, and Blue Nile while their emotional and cathartic live shows earned them support slots for 16 Horsepower, The National, Clem Snide, Tim Easton, Elbow, Magnolia Electric Company, and The Black Heart Procession. On No City Fun, we built the record inside-out, started with just the skeleton of voice, guitar and pedal steel and over the next year shuttled in friends and found sounds to flesh it out. While keeping our musical aesthetic, Western Sides was approached as a band that had found a cohesive voice. The sessions were done in small doses of two or three songs each and we cut live, giving us the ability to work out all the emotions of the songs on the spot. The devils are in the details. 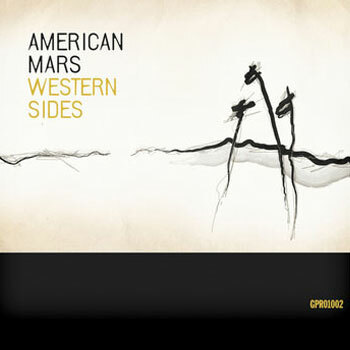 If Western Sides is the sound of a band exploring new ground, part of the explanation may be found in the personal journey its members had to make getting there. 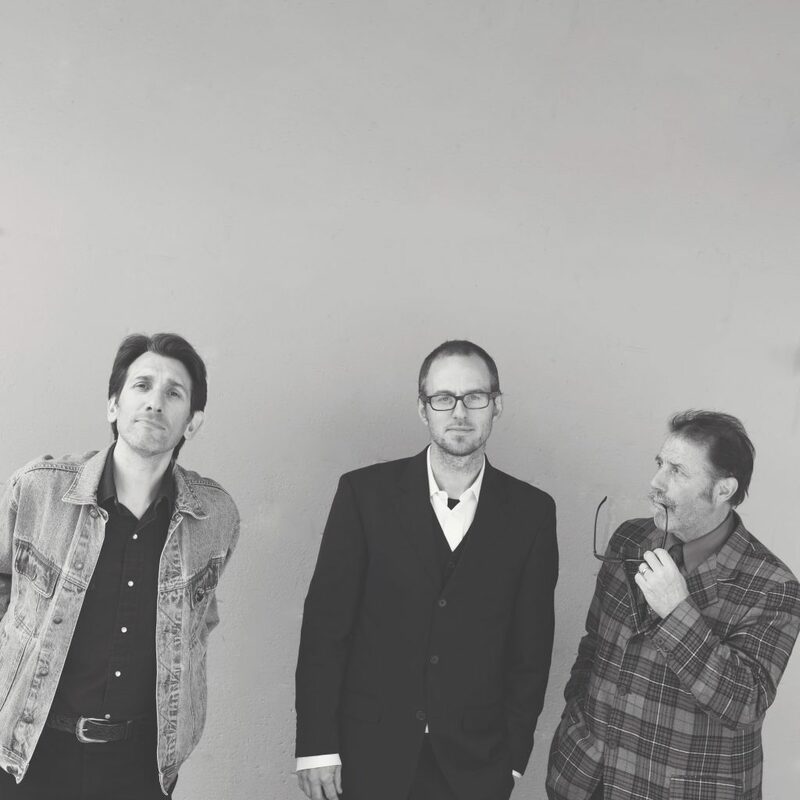 Recording for the record began in the fall of 2003 on the heels of the band’s last shows in support of No City Fun and their appearance at South by Southwest. Sessions halted in early 2004, however, when bassist Garth Girard was diagnosed with colon cancer. As a result, the band’s attention turned to assisting Garth and his family through his surgery, treatment and recovery. Band members David Feeny and Thomas Trimble helped raise over $2500 for Garth’s family by running in Detroit’s annual marathon and the band added a page to its website where friends and fans could post their well-wishes. Garth was given a clean bill of health in 2006, and the band soon returned to writing and recording material with a renewed sense of mission and appreciation for each other and their music.